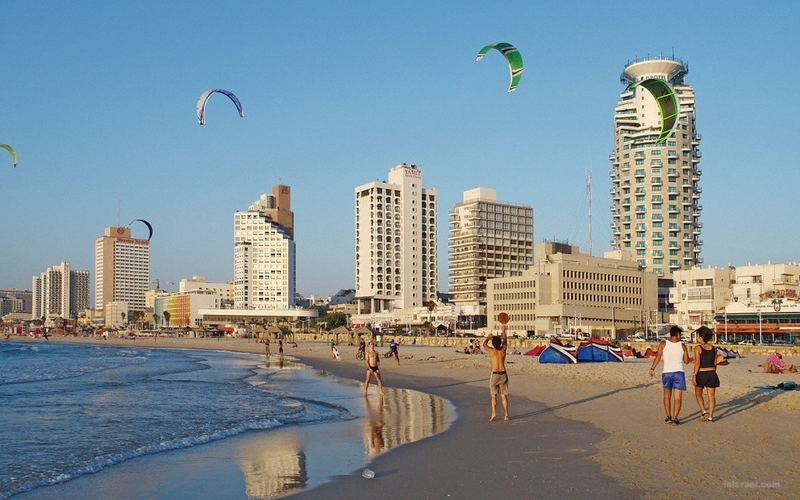 Tel Aviv, often called ‘the city that never stops’, is the first modern Jewish city built in Israel, and is the country’s economic and cultural center. 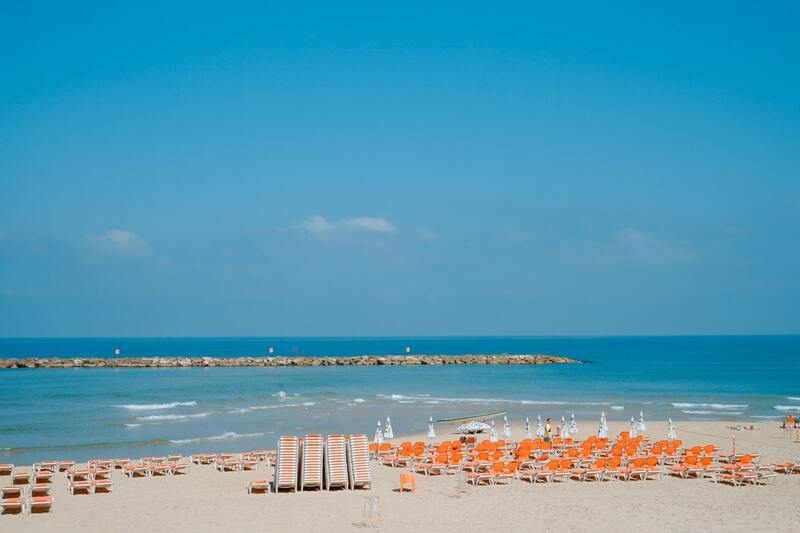 Tel Aviv also has the distinction of being named a top tourist site by major tourist publications. The special blend of Mediterranean ambience, seaside resort and modern façade is what makes the city so uniquely appealing. Tel Aviv is also the country’s greatest cultural center and is a home to a variety of museums, galleries, theatres and concert halls.